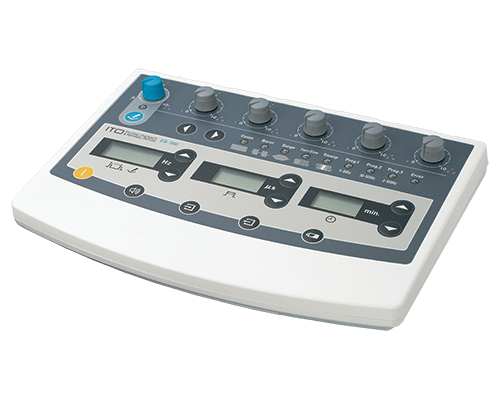 ES-160 | ITO PHYSIOTHERAPY & REHABILITATION CO., LTD.
Semi-independent 6 electro stimulation channels allow to treat with 12 acupuncture needles for various parts of body simultaneously. 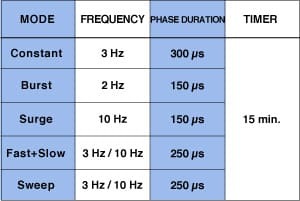 Semi-independent channels mean that you can apply different current intensity for each channel. 8 different stimulation modes (Constant, Burst, Surge, Fast+Slow, Sweep, Random-1, Random-2, Randam-3) are installed. These modes allow physicians to have particular treatment they need. 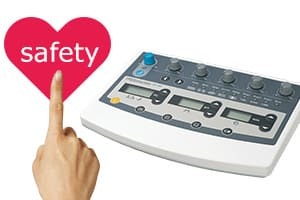 ES-160 has following functions for safe treatment. (3) Automatic power-off if the unit is left unused for 5 min. You can save 16 treatment parameters and quickly load & modify them as you like. This function contribute to facilitating to treat numerous patients. And, the previous treatment saving function is also installed. This function allows physicians to save time to start treatment with same parameters as last time. 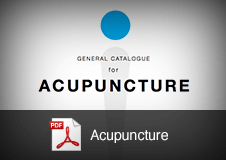 The exclusive probe to search the acupuncture point is supplied as standard accessories. 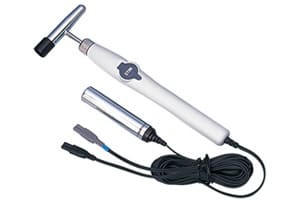 This probe helps to have proper and effective treatment quickly.